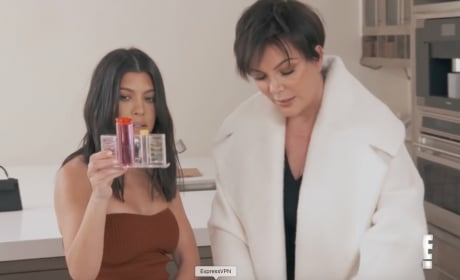 On Keeping Up with the Kardashians Season 15 Episode 4, Kris Jenner worries that someone is poisoning her and sets out to investigate. Is she right? Watch the clip. 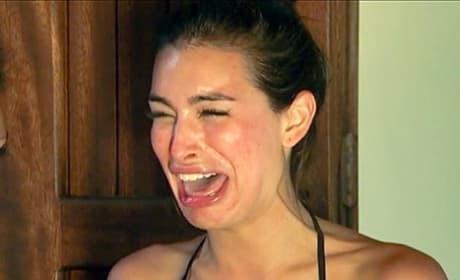 Bachelor in Paradise 2 will feature crying. A LOT of crying. See what we mean in this extended trailer. Duggar Interview Debacle: How Did They React to Son's Confession? 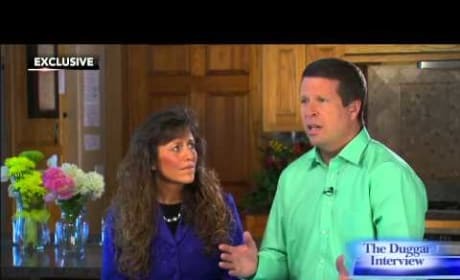 Jim Bob and Michelle Duggar speak to Megyn Kelly in this interview clip. They tell us how they reacted to the news that son Josh Duggar molested his sisters. I Am Cait premieres on July 26. This is your very first look at the docuseries that will chronicle Bruce Jenner's transformation into Caitlyn. Chrisley Knows Best Season 3 is upon us! We caught up with various members of this famous family to see what's on tap. The wacky Southern family is back for a third season on USA. 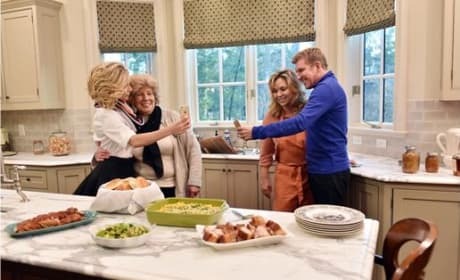 What sort of fun madness can fans expect from Chrisley Knows Best Season 3? Check out the first official USA Network teaser now.